The main objective of this report is to analysis Information and Service procedures Square Hospitals Limited. This report describe about Service Support Facilities such as Professional USA-standard housekeeping & cleaning services, 24-hours pharmacy services, Convenient & secured car parking garage, Full-service cafeteria & snacks cafe, Cyber corner – computer info access, Flowers, fruits, books & gifts shop and USA-standard safety & security system etc. Finally this report make swot analysis Information and Service procedures Square Hospitals limited. 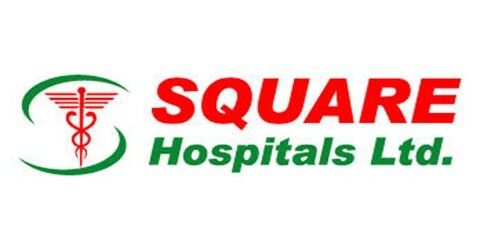 Square Hospitals Limited, a concern of Square Group is a 320-bed tertiary care hospital. The hospital is an affiliate partner of Methodist Healthcare, Memphis, Tennessee, USA, SingHealth, Singapore, Bangkok Hospital Medical Centre, Thailand and Christian Medical College, Vellore, India. Our vision is that Square Hospital will become the location of choice for Bangladeshis and people of South and Southeast Asia for quality healthcare and an integrated centre for clinical services, medical and nursing education and research. To ensure an international medical service from a local hospital, Square Hospitals is encouraging reputed non-resident Bangladeshi (NRB) doctors working abroad. Out of the 100 doctors, a total of 25 non-resident Bangladeshi (NRB) specialist doctors have been appointed so far in the hospital and many more are waiting to join the hospital, according to the hospital officials. Besides, approximately 200 doctors and 380 nurses will be appointed in the Square Hospitals.